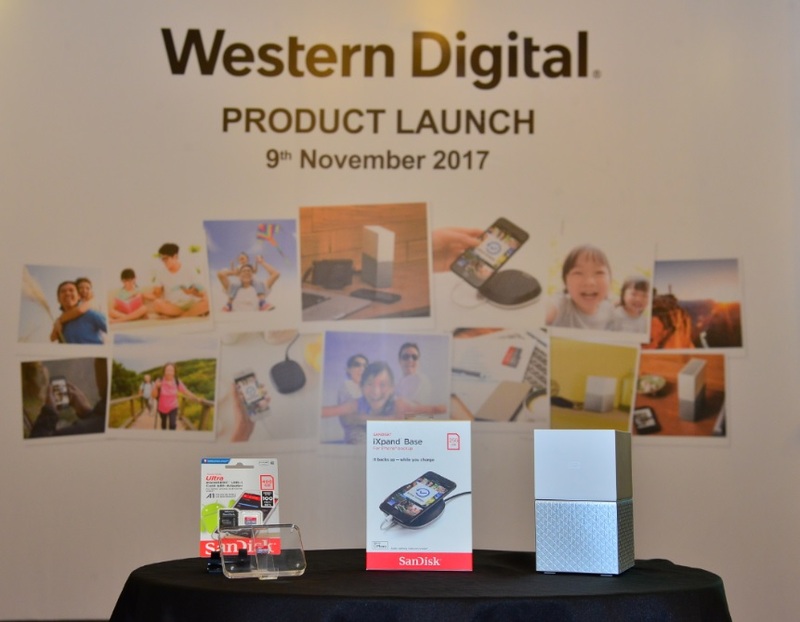 Western Digital Corporation, has launched a suite of consumer storage solutions, including My Cloud™ Home, SanDisk® iXpandTM Base and 400GB* SanDisk Ultra® microSDXC™ UHS-I card, that are designed to empower consumers to easily manage the increasing quantities and varieties of personal data they are amassing. With more capture devices available than ever before, such as smartphones, tablets or even drones, we are experiencing an explosion of digital content creation, and this is expected to grow further with increasing popularity of capacity intensive applications such as virtual reality, 4K, 8K and 360 video. 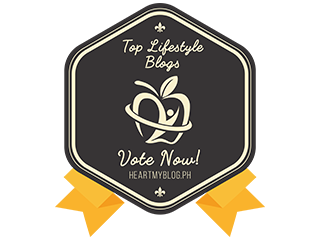 As a result, consumers are faced with growing, disparate collections of cherished content across devices and no way to easily access it all. 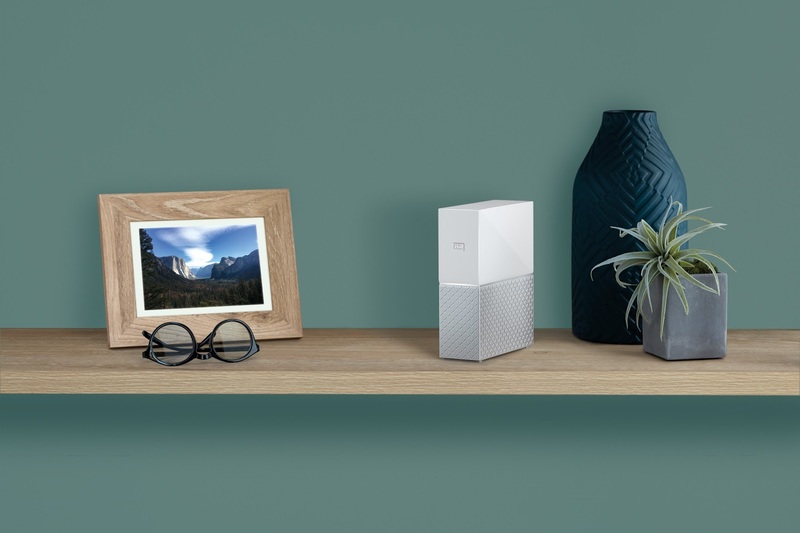 Addressing this issue, Western Digital is introducing the My Cloud Home – a new personal cloud storage solution that empowers consumers to take control of their often-scattered digital content. 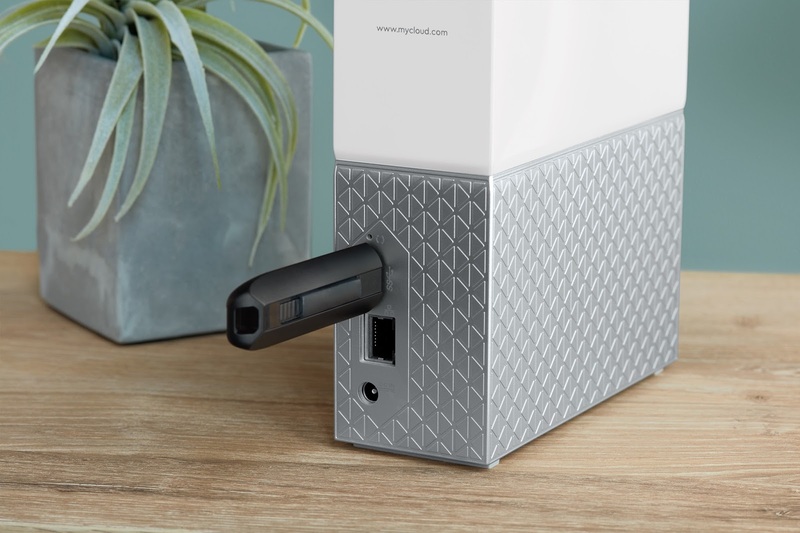 With the My Cloud Home solution, consumers can easily aggregate all of their photos, videos and files from their smartphones, computers, USB storage, cloud and social media accounts in one central place. 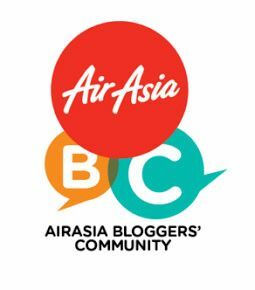 Using their smartphone, tablet or computer from anywhere with an internet connection, consumers then are free to experience and share that content with family and friends. “Taking just the smartphone for example: Advances in smartphone camera technology has enabled consumers to capture meaningful moments in high resolution quickly and easily. 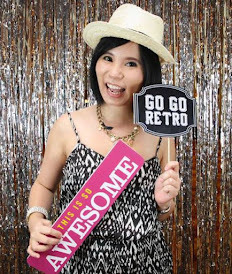 With so much content generated and stored on their mobile devices, users bear the risk of losing these highly valued memories or missing that perfect shot if they misplace their gadget or when they simply run out of space,” said Margaret Koh, Sales Director, Asia South, Western Digital Corporation. 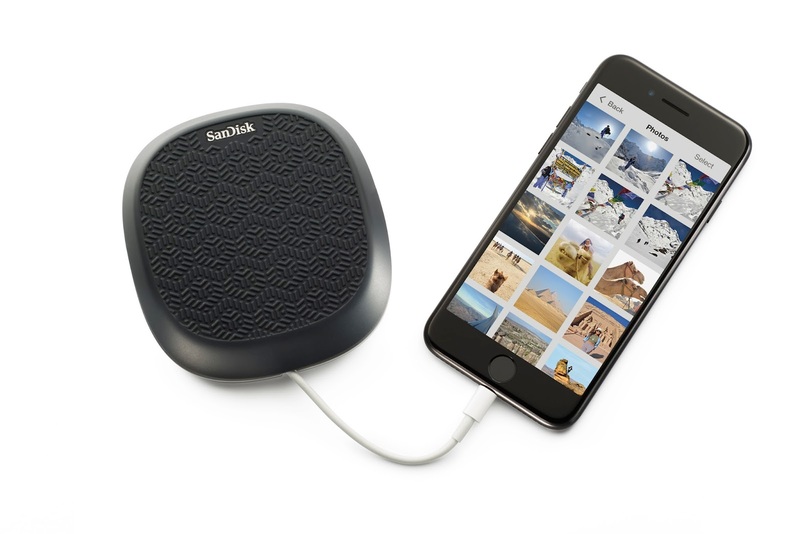 An extension of the award-winning line of iPhone mobile storage solutions from SanDisk, the iXpand Base is a new offering designed for consumers who are looking for a convenient way to back up their iPhone photos, videos and contacts. 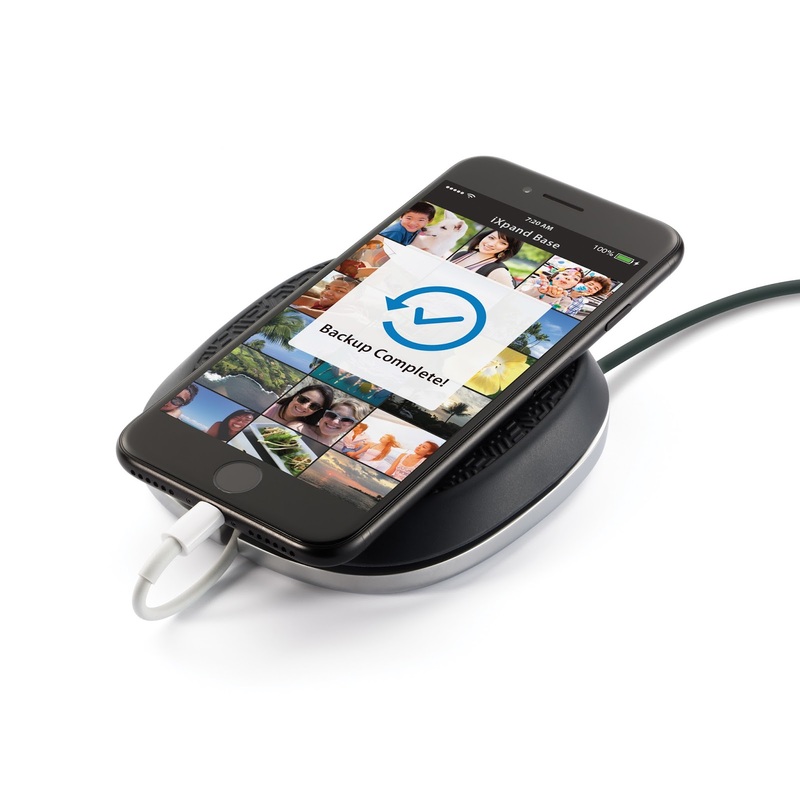 With the iXpand Base, there’s no need for consumers to change any daily habits – users simply plug their iPhone into the iXpand Base and automatically back up their content while the phone is charging. 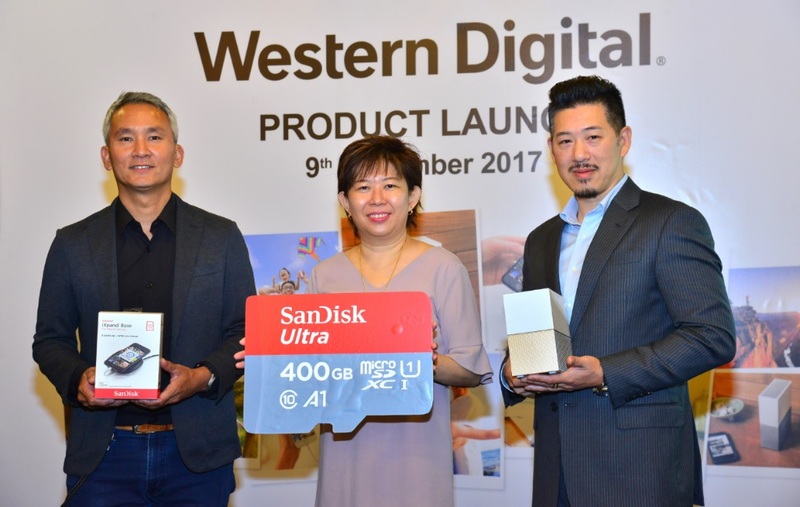 For non-iPhone users, Western Digital is launching its 400GB SanDisk Ultra microSD card, the world’s highest-capacity microSD card for use in mobile devices available in Malaysia from December 2017 onwards. 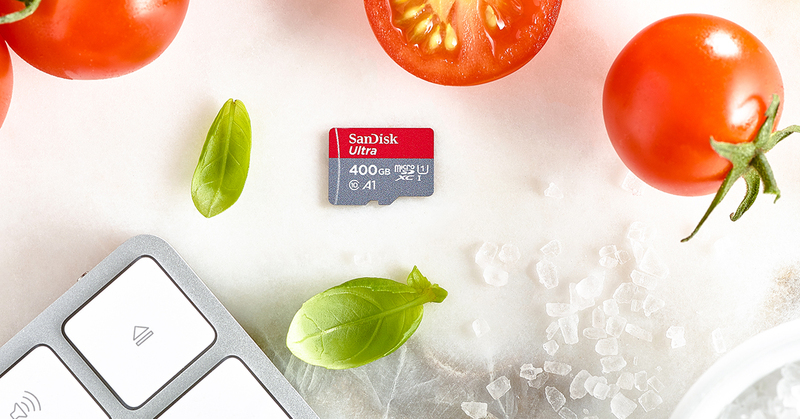 Keeping up with the demands of today’s mobile-centric lifestyle, the new SanDisk microSD card provides consumers with the freedom to capture, save and share photos, videos and apps, and enjoy offline content - all without worrying about storage limitations. The My Cloud Home series is backed by a two-year limited warranty and is available now at all leading IT and consumer electronics stores across Malaysia with a Manufacturer’s Suggested Retail Price (MSRP) starting from RM 739.00 for 2TB, RM 839.00 for 3TB, RM 1,059.00 for 4TB, RM 1,459.00 for 6TB and RM 1,799.00 for 8TB. 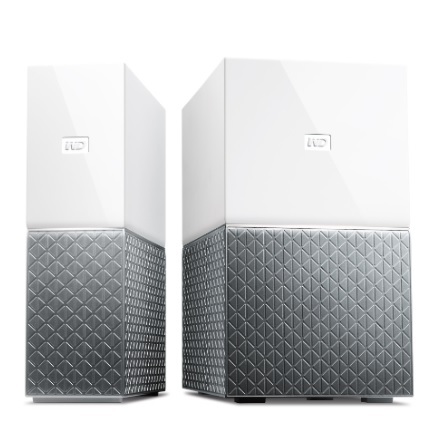 The My Cloud Home Duo will also be available in Malaysia with a Manufacturer’s Suggested Retail Price (MSRP) starting from RM 1,599.00 for 4TB, RM 1,999.00 for 6TB, RM 2,499.00 for 8TB, RM 3,459.00 for 12TB, RM 3,999.00 for 16TB and RM 4,399.00 for 20TB. The SanDisk iXpand Base will be available now at Apple Premium Reseller stores, 11street, Lazada and Shopee across Malaysia with a Manufacturer’s Suggested Retail Price (MSRP) from RM 369.00 at 64GB, RM 529.00 at 128GB and RM 899.00 for 256GB. The ground-breaking 400GB SanDisk Ultra microSD card features a ten-year limited warranty and will be available in Malaysia at 11street, Lazada and Shopee starting from December 2017 with a Manufacturer’s Suggested Retail Price (MSRP) of RM 1,499.00.